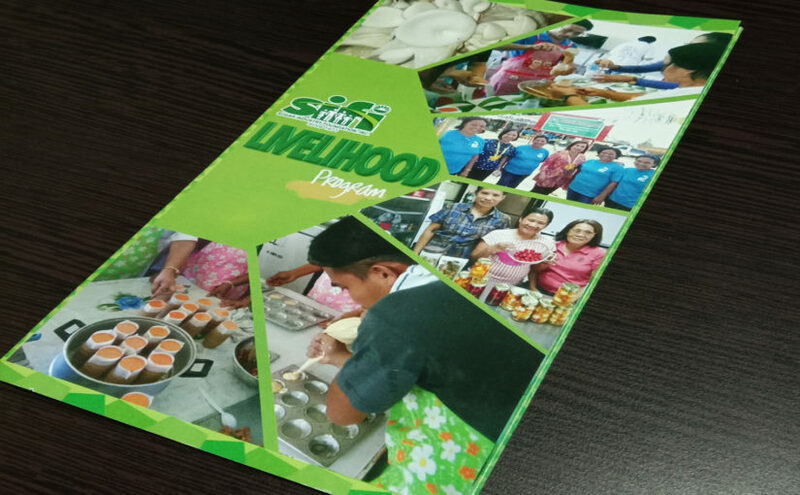 For the fruitful years of SIFI’s Livelihood Program, a compilation of successful journeys and milestones were gathered and published in a SIFI Livelihood brochure. 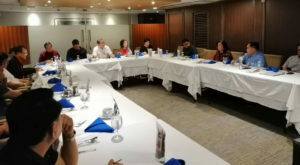 This 2018, the program doubled up in efforts, as the products were enhanced through various trainings, continuous monitoring and implementation. 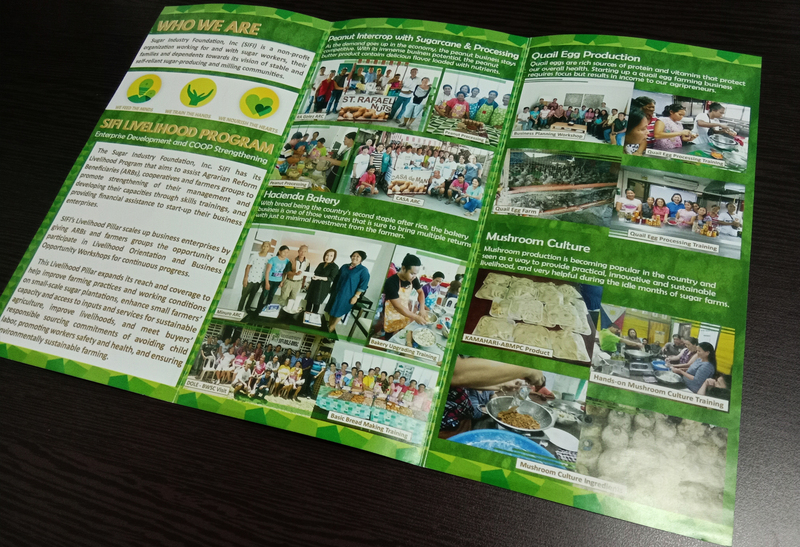 The compiled journeys were from the peanut, bread, quail, mushroom and vegetable business made by SIFI beneficiaries all the way from Luzon, Visayas and Mindanao regions. 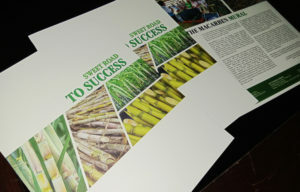 The brochure serves as a gallery of achievements and stories of the different ARB groups who believed in their dreams and stands as successful testaments of what SIFI’s livelihood program can offer to future beneficiaries.